As a teenager, I used to brush my lips fervently with my toothbrush, and finish it off with a dollop of vaseline, but over time I’ve come to realize that all that tugging and scrubbing of my lips can’t be all that good for the skin, and so a better solution to those chapped lips was in order. The thing is – if you think about it, your lips are actually a pretty good indicator of age. Pink, smooth, supple lips are the symbols of youth, while dry, wrinkled, darker lips just look more aged, as though they’ve been exposed to more elements. It’s thus pretty important to provide some care for your lips to keep those puckers looking young. 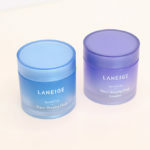 What Is A Lip Sleeping mask? 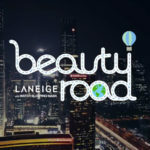 As the name suggests – it is a mask which you apply on your lips at night time to keep your lips hydrated and moisturized. 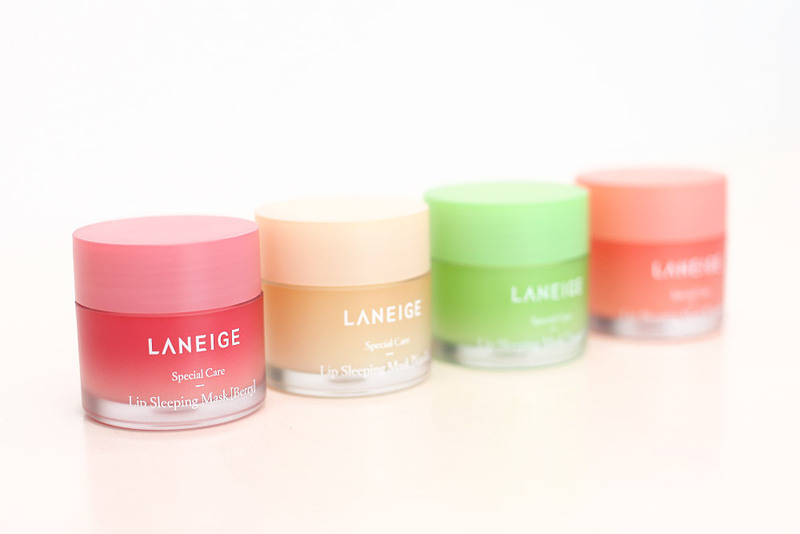 The Laneige Lip Sleeping mask is a sleep-in mask for the lips, it works overnight while you snooze to gently melt away dead skin cells, leaving you with moist and supple lips in the morning. It is currently available in 4 yummy variations – vanilla, apple lime, berry and grapefruit. Berry Mix Complex™ – the sleeping mask contains berry extracts rich in vitamin C and anti-oxidants, which work to melt away the dead skin and keep those lips looking supple. MOISTURE WRAP™ – Laneige’s patented Moisture Wrap technology forms a moisturizing film which helps to retain moisture, and lock in key active ingredients for the lips to absorb through your slumber. The mask comes in a little frosted tub, which looks pretty expensive (and fun at the same time because of those colours! ), and a little rubber spatula/spoon which you use to scoop the product up with. 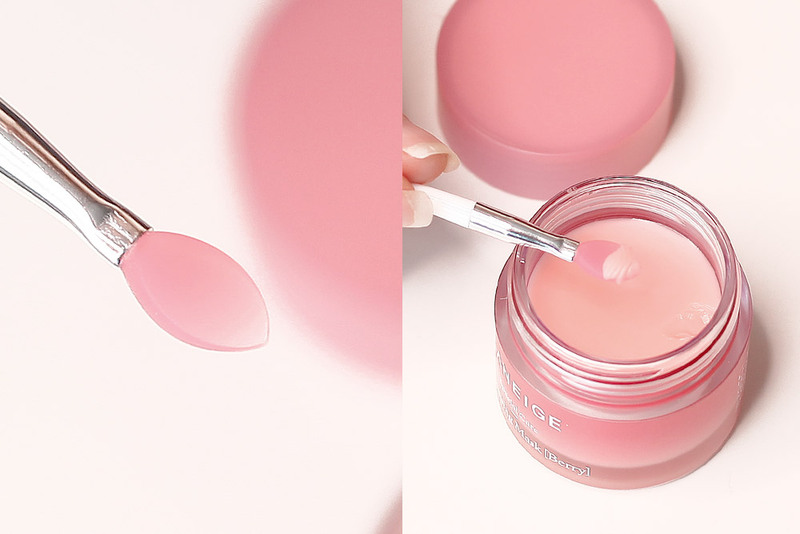 The spoon gives a pretty good indication of how much product you should be using, and going by experience – just a flat spoonful should suffice! While it looks like a standard lip balm in the tub, it’s pretty apparent once you start scooping that the texture and consistency is really different. It’s got a little paraffin-ish texture to it, kinda waxy but not hard, sticky or gooey. The product is pretty easy to smooth onto the lips because of its non-sticky texture. It feels like a layer of very hydrating film on your lips, and adds some serious instant juicy-ness. This recommended use for this product is every night before bed, but I’ve come to realize that you can totally use it as a lip balm as well! As a sleeping mask: Just apply a generous amount to your lips, leave it on overnight, and gently wipe the excess product off when you wake up the next morning. As a lip balm: Apply a small amount onto your lips, and layer your other lip colour over it! It helps to moisturize and even out your lips so that your lip colour has a nice, smooth canvas to sit on. Nothing short of amazing. The formula is very hydrating, yet not oily. The scent is delightfully sweet – I tried the one in Berry, and I had to really resist licking it off. I have periods of times where I get pretty chapped lips in the morning (no idea what the trigger is), so this product did work its magic on me, giving me really smooth, plump lips when I woke up! Would I buy it: Yes, but I’ll probably only use this when my lips are suffering! $27 is relatively inexpensive for a product that works so well, but I don’t feel like it’s something I’ll need to use all the time!